The Town Council are keen to promote our local businesses and shops as they are the lifeblood of our town. 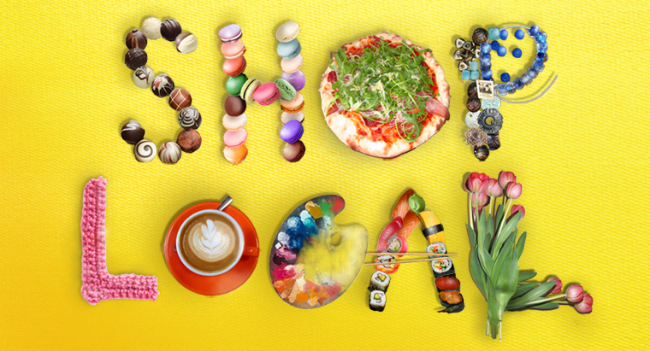 Keep shopping local everyone! Contact office@bewdleytowncouncil.org if you would like a free listing for your Bewdley based business.